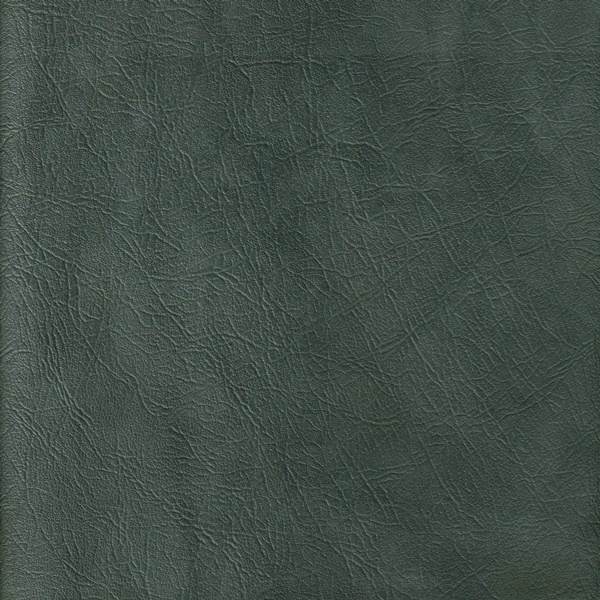 Table Saver - Custom Made Table, Leaf, Buffet & Server Pads: NEW COLOR SLATE LEATHER TONE TABLE PADS HAVE ARRIVED. NEW COLOR SLATE LEATHER TONE TABLE PADS HAVE ARRIVED. Popular demand paid off. We have been getting requests for a gray table pad lately. All the new modern homes and accents are a gray or stone, so now we have done it. We just added our slate leather tone top color to our list of table pad options. All of our table pads are custom made to order. Size, shape, colors top and bottom etc. You will get your choice of any color for the top and bottom of your table pads. You will receive our patented magna-locking system, which is basically a strip of very strong magnets made inside the connecting pads where the end pieces join together, they help hold the table pad in place. The pads are a half inch thick, are spill proof, and have a 550 degree heat protection rating. All our pads also come with a life time warranty.